The purpose of this Phase 1 clinical trial is to test the safety and determine a well-tolerated dose of the investigational treatment AGT-182 for male patients (age 18 years and older) with Hunter syndrome or mucopolysaccharidosis type II (MPS II). Patients in the trial will receive weekly infusions of AGT-182 at assigned doses that range from 1 mg/kg for the first dose group of patients enrolled and increase to 3.0 mg/kg. Additional higher dose levels may be added. AGT-182 will be administered intravenously over a 3-hour period for eight weeks. More information about the trial is available on www.breakingbarriershuntertrial.com, or www.clinicaltrials.gov using the identifier number NCT02262338. 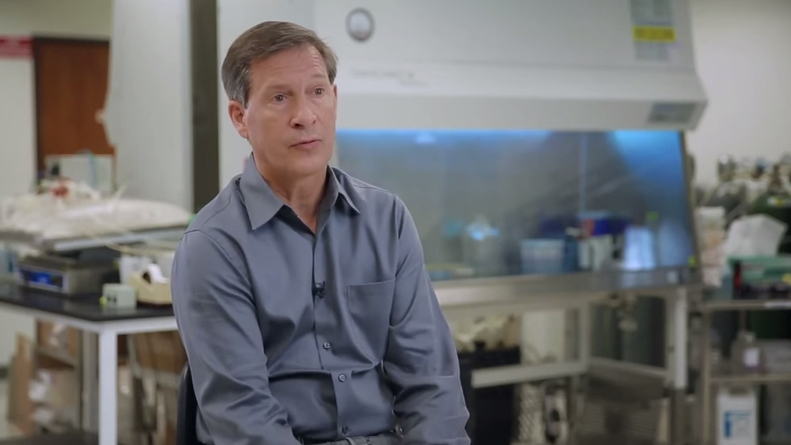 ArmaGen’s former CEO and the company’s former VP, Clinical Affairs discuss the AGT-182 Phase 1 clinical trial for Hunter syndrome. 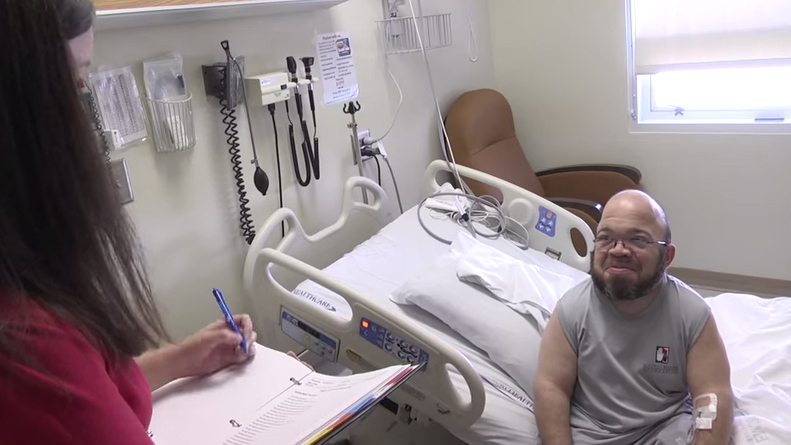 Video by Emory University featuring first patient dosed in AGT-182 trial. Comments and opinions are not necessarily endorsed by ArmaGen. 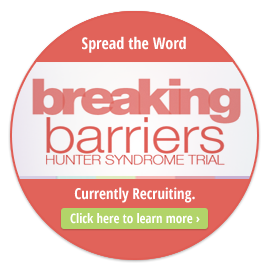 Click here to add this badge, which links to the Breaking Barriers Hunter Syndrome clinical trial website, to your website or blog. 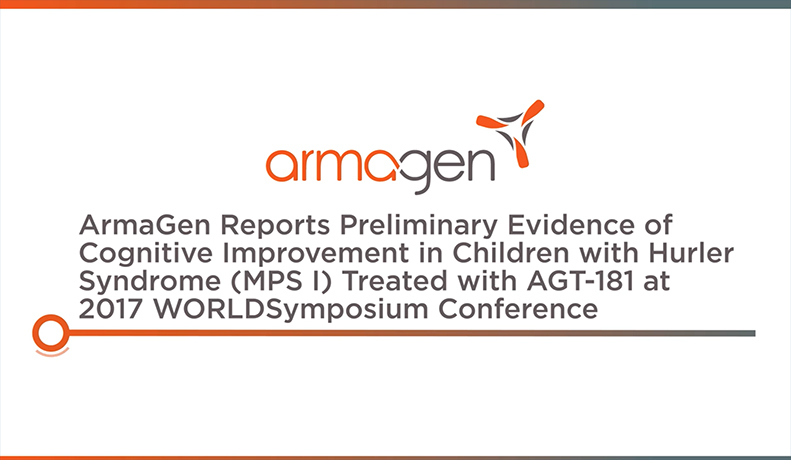 ArmaGen is conducting a Phase 2 proof-of-concept clinical trial treating pediatric patients with Hurler syndrome in Brazil. The study is an open-label, multi-dose, dose-escalation study in children (age two or older) with Hurler or Hurler-Scheie syndrome and central nervous system involvement. The primary objective of this study is to determine the safety and tolerability of weekly infusions of 1.0 or 3.0 mg/kg of AGT-181. Ten patients will be enrolled into the study and the period of observation will be six months. Patients for whom it can be demonstrated that a cognitive benefit was achieved will be offered an open label 12-month extension treatment protocol to collect additional long-term safety and efficacy data. Key opinion leaders provide their perspectives on recently presented AGT-181 data, what these data mean for Hurler patients and the implications of these data on other lysosomal storage diseases and central nervous system disorders.